书籍简介: Environmental sustainability is on the ascendancy, driven by increasing legislation and social awareness, with consequential impact on corporate consciousness. Success in bringing about any significant improvement to environmental responsibility in corporate behaviour must be founded upon the business and economic necessity of making the change. 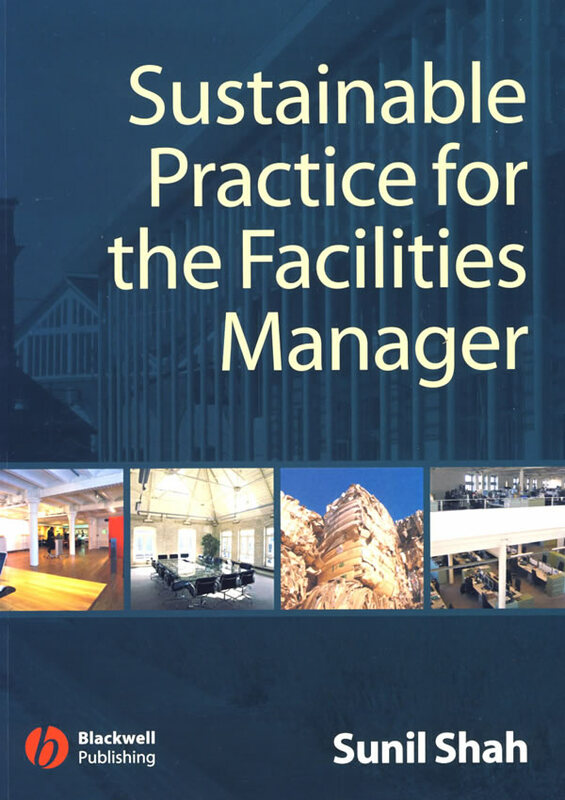 There is a clear need for an authoritative and comprehensive guide to sustainable practice approached from a facilities management perspective. The book will support the array of 'bibles' used for specific information on facilities management issues from energy use to contract management but will be very much a 'to do' book covering both the what and how of planning and implementing sound environmental management practices in a context of facilities management operations. It will focus on best practice and support, rather than on legislation and compliance and gives information about trends and policy changes taking place and how these will affect organisations and sector specific areas, providing the drivers for a business case. Worked examples and case studies will support the increased emphasis on best practice and incorporation into day-to-day facility management. The author also reviews the whole building lifecycle, from initial briefing through to final disposal and the role facilities management has to play in this.